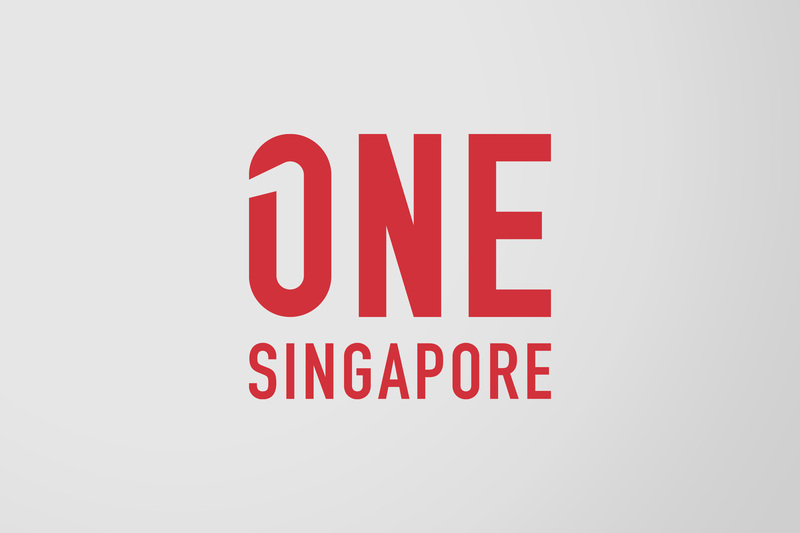 The One (Singapore) brand identity is not simply a logo but a design system comprising of key elements that comes together to create a distinctive look that makes the One brand instantly recognisable. 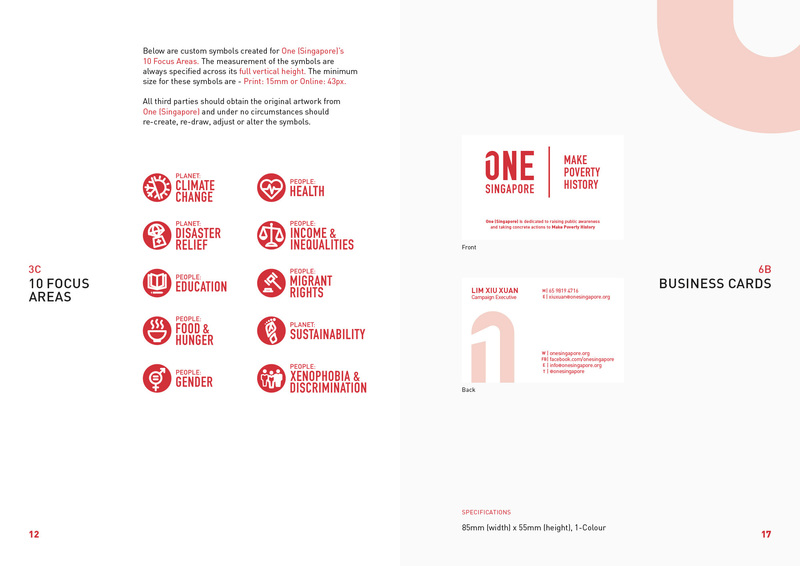 The consistent application and use of the brand’s elements is crucial if we are to build and protect the integrity of our identity. 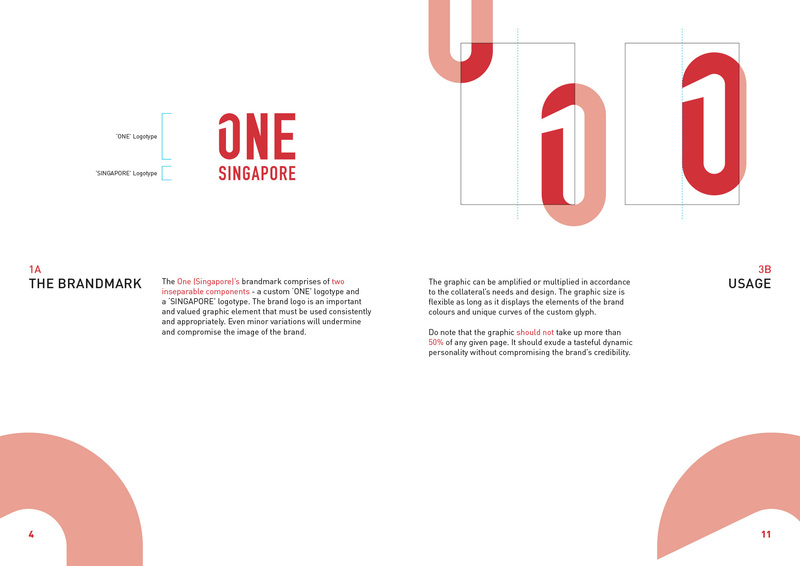 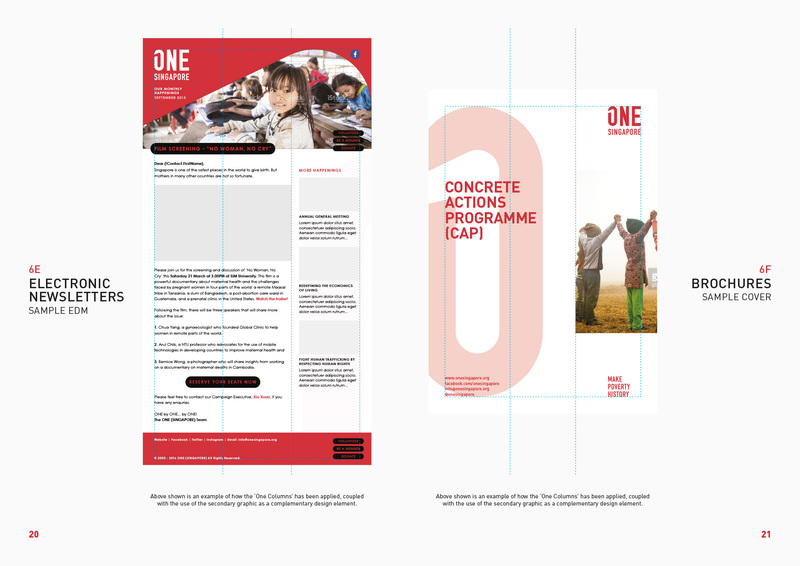 The brand guidelines are created to ensure cohesion across all brand identity applications.